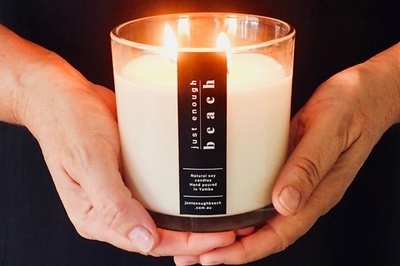 Enter your email address below to receive a notification when Just Enough Beach starts accepting new sign-ups! 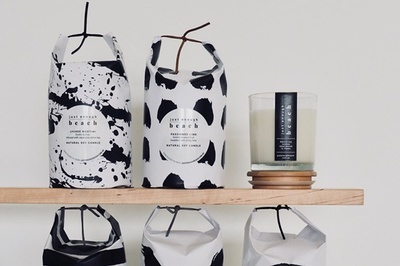 Enter your email address below to receive a notification when Just Enough Beach is accepting new sign-ups again. We ship out the 14th of every month. Our cut off date for this month’s box is the 10th of the month. Subscription renewal automatic, cancel at any time. 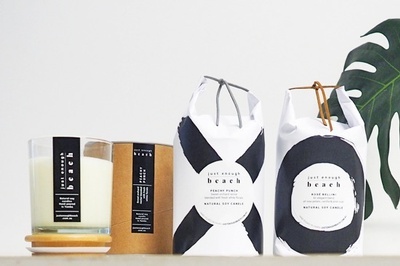 The box for everyone who loves candles. 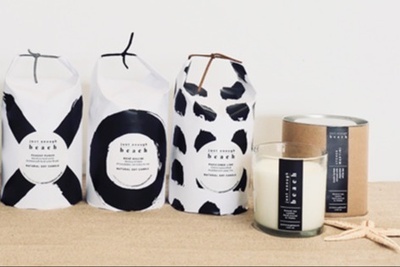 Receive one of our lux soy candles handmade with love in Yamba. 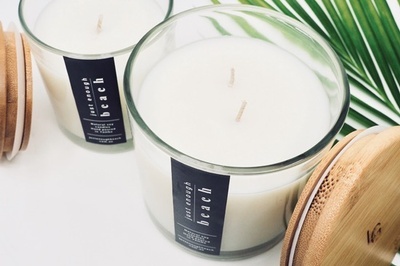 All our candles are hand poured individually, we know you'll love our delicious scents inspired by cocktails we love to share, like Lychee Martini, Malibu Crush, Passioned Lime, Peachy Punch & Rose Bellini. The perfect gift for candle lovers. Just Enough Beach doesn't have any reviews!